The whole unit adopts centralized cooling, controlling and chilled water conveying which features intelligent cooling, energy-saving and flexible use of space. With accurate control of temperature, flow and pressure; as well as maximized cooling effect, the products of this series consists of air-cooled and water-cooled chillers, cooling tower, pump and water tank. 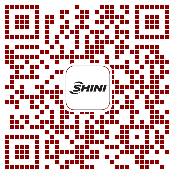 Based on the standard equipment and technology, Shini can provide you the customized solutions to satisfy all your requirements. 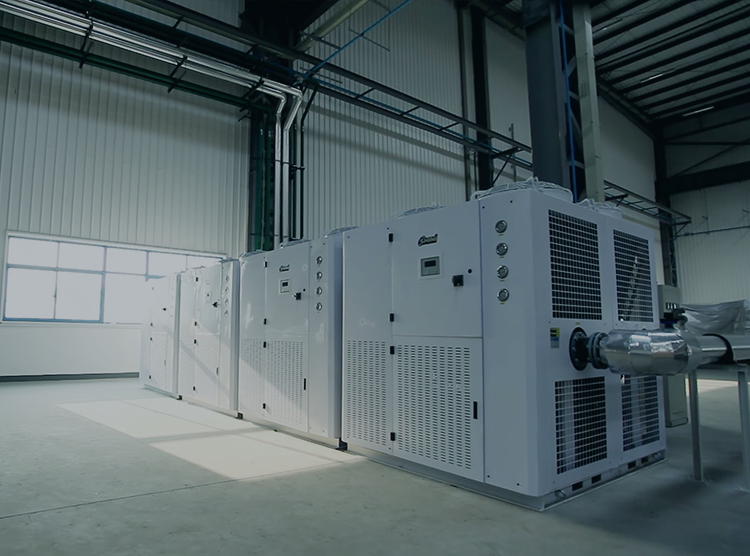 The newly-launched SIIC adopts frequency converter compressor which can change frequency according to the load variation, to adjust refrigerating capacity and maintain a constant chilled water temperature. 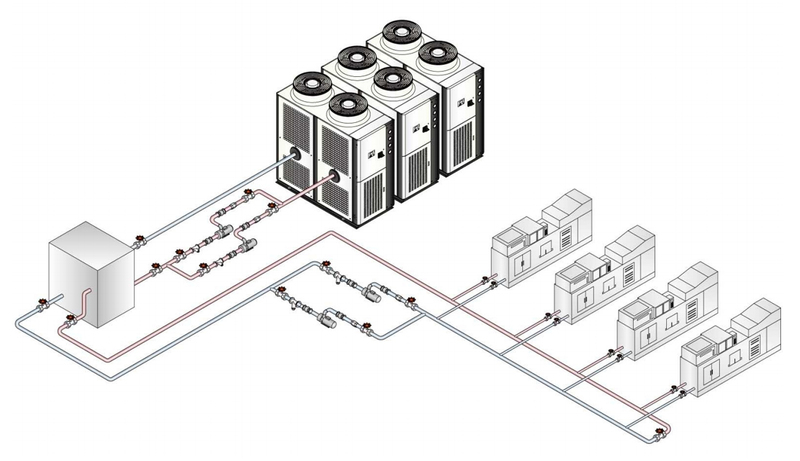 Compared with the traditional chiller, the new model can save energy at 15%.